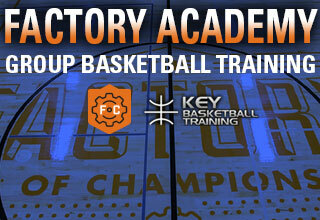 The Factory Fall Academy is a one- or two- month-long series of group training sessions. 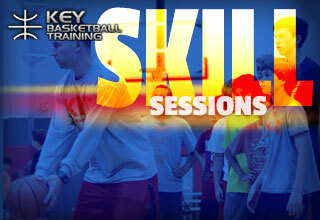 These 60 minute sessions are geared toward basketball players ages 8-12 who are preparing for the coming elementary or middle school season. Led by coaches Mark Vear and Walter Kramer, players will be aligned with others of similar skill and always have a ball in hand. 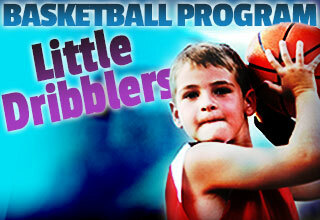 Coach Kramer builds on the ball handling, passing, and shooting foundations learned at a young age while introducing game concepts, small-format competitions, and defensive basics. Coach Vear will expose players to game situation footwork and shot selection, and how to use different finishes at the basket, all while continuing to advance their ball handling capabilities.